Following the news that PC shipments likely slipped in the last months of 2011, Microsoft has made noise that the fall off might have been even larger than was estimated. Companies such as Microsoft often make this sort of remark to temper market expectations, allowing them to avoid surprising financial institutions when certain business units underperform expectations. As we reported, Gartner estimates that some 92.2 million PCs were sold in the final calendar quarter of last year, a decline of some 1.4%. 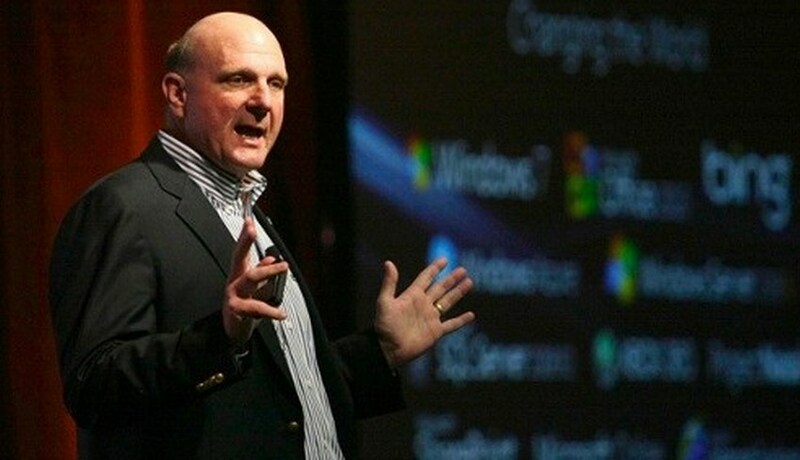 Microsoft, despite constantly crowing over the success of Windows 7 (which is connected to new PC sales, but not absolutely), appears, through its statements, to have had a rough conclusion to the year. In comments, as reported by Paul Thurrott, Microsoft has said that sales were in fact “probably lower” than Gartner’s estimates. The cause for this is not as bleak as it might first seem; flooding in certain Asian regions led to supply restrictions that caused product bottlenecks around the world as plants that produce hard drives went underwater, and offline. The complexity of the PC supply chain makes it vulnerable to such issues. Also potentially impacting Windows revenue is Windows 8, a product that has little issue causing press cycles. It could be that certain consumers are holding off from purchasing new computers or upgrades to Windows 7 in the face of the coming Windows 8. Windows 8’s beta is set to land in late February, and is expected to be released later this year. Microsoft reports its earnings on January 19th, at which point we’ll have our answer.